Tempo Traveller Service in Rohtak: Plan an affordable and unforgettable family tour with our home pick and drop tempo traveller service in Rohtak. 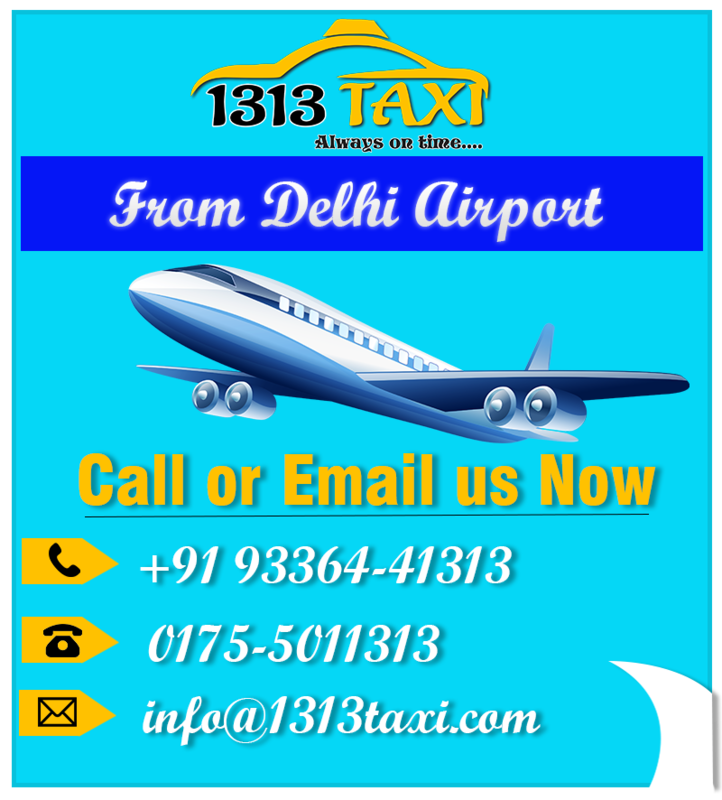 1313 taxi is serving its visitors with marvelous taxi services since its inception and has been successful in winning the trust and faith of the customers around the world. Whether they are Indian natives or from abroad, our taxi service in Rohtak is specially designed to meet the all over traveling requirements of the customers. Travel with our qualified drivers who are expert to make your journey entertaining and informative. They know all the shortcuts and also possesses in-depth knowledge about the destinations you are visiting. So don’t wait anymore and book your transfer right now with our excellent tempo traveller service in Rohtak. Since its inception, 1313 taxi has gone through a long way. We have established a milestone in the tours and travels industry which would be a challenge for our competitors. 1313 taxi has achieved such a prestigious status in the industry that it would be almost impossible for our competitors to win it. Initially, we have started with our taxi service in Patiala, Mohali, Chandigarh. Later after a good start, we launched our cab service in Jalandhar, Ludhiana, Bathinda, and Amritsar etc. After getting positive response and reviews, we get excited and started our new tempo traveller service in Rohtak. Before it, we have experienced huge bookings for our tempo traveller service in Chandigarh, Patiala, Mohali, Amritsar and of course tempo traveller service in Ambala as well. We have already made several advance bookings for the upcoming summer vacations. Tempo travellers are most convenient for family tours. They have huge space for the luggage also along with 10 to 16 seats in it. It is our priority to make your journey hassle free and full of joy. You will face not even a single moment of discomfort. We have newspapers, magazines, music system and other entertaining stuff in our vehicles that you will feel fresh throughout of your journey. Our drivers are well experienced and well-behaved. They know very well the basic traveling requirements of the customers. And try to act accordingly to make you 100% satisfied. Apart from it, we have several vehicle booking options. You can directly call us at +919336441313 or drop an SMS or E-mail. 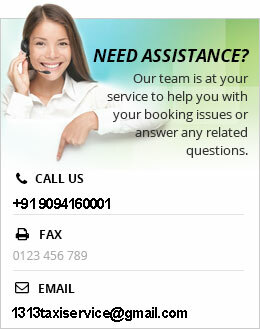 We are active 24*7, avail our taxi services anytime anywhere just at your doorstep. We would be happy to serve you even at midnight.